The most wonderful time of the year is near: ski season. 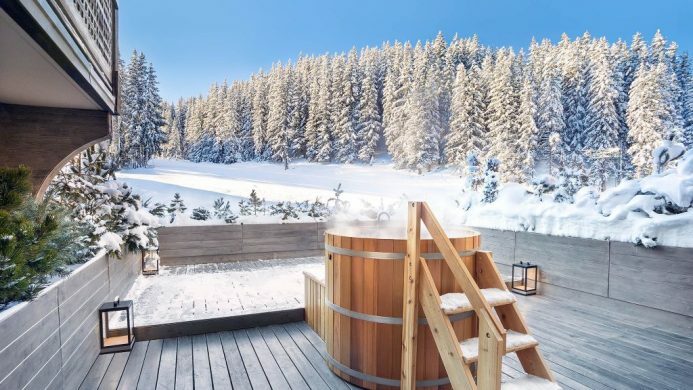 But carving a line through an untouched swath of snow isn’t the singular thrill to be had—where one hunkers down after an exhilarating day on the slopes can be similarly intoxicating. 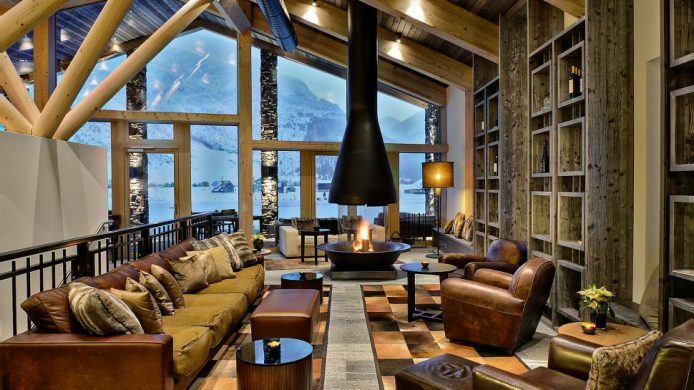 Herein, nine cool ski hotels. 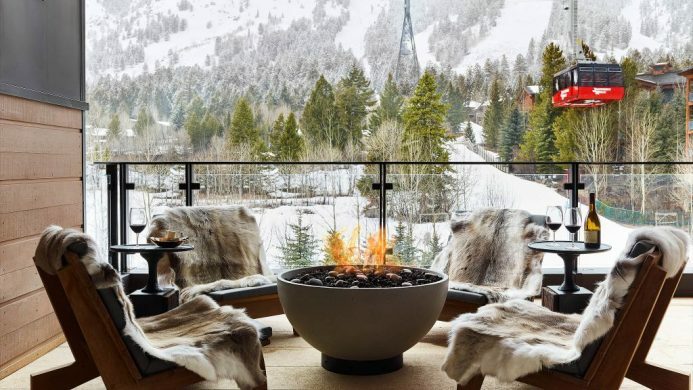 This might be the most stylish ski-in, ski-out hotel in the U.S. Caldera House has only eight suites, with either two or four bedrooms, each impeccably designed in mid-century modern meets mountain chalet. If that weren’t delightful enough, the Teton Village boutique hotel is just 50 steps (they counted) from the Jackson Hole Mountain Tram. 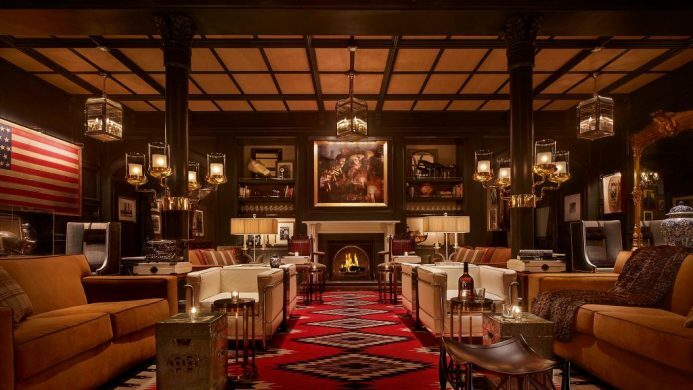 Only guests and Alpine Club members get access to their chic Member’s Lounge. Ski by day, chill lakeside by night—sounds heavenly, right? In fact, Heavenly Mountain is just minutes away from the Edgewood Tahoe Resort by complimentary shuttle, and guests are often afforded mountain discounts. 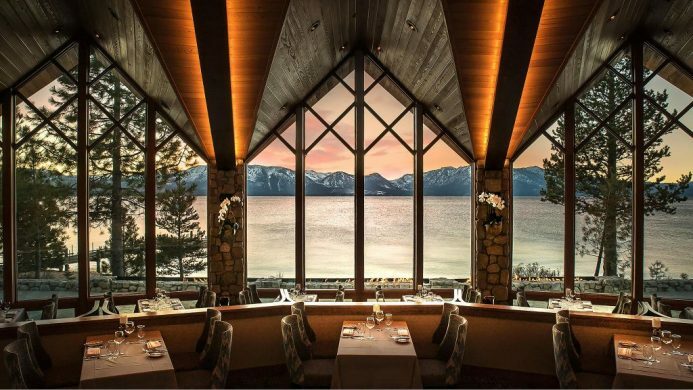 On the southern shore of Lake Tahoe, the resort’s signature restaurant offers a particularly epic view of its surroundings. If ski fatigue sets in, book into the spa, take a sleigh ride or hit the shops and casinos nearby. You’d be hard-pressed to find ski resort accommodation with a more fascinating backstory than Hotel Jerome’s. Opened in 1889, long before skiing was a thing in Aspen, the three-floor brick building has lived through the silver boom, the silver crash and Hunter S. Thompson parking himself at the bar during his bid for sheriff in 1970. Even after all those years, it looks as sharp as ever. 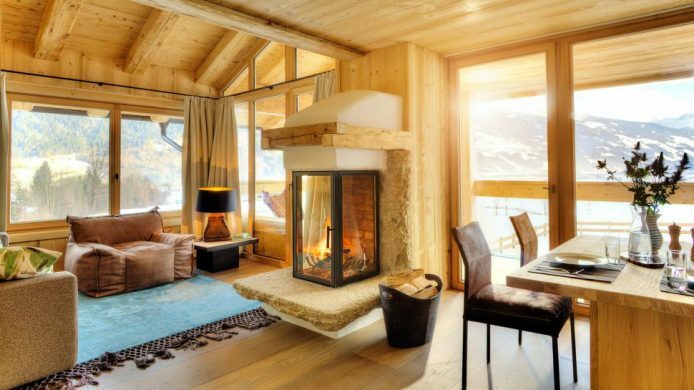 A ski holiday in the Swiss Alps is a no brainer, and Andermatt is on the rise thanks to an influx of investment. Expert skiers will love Gemsstock Mountain’s steep face and off-piste terrain. Elevating the whole experience is The Chedi. The work of renowned architect Jean-Michel Gathy, this first five-star hotel in Andermatt gives alpine style an Asian flourish. 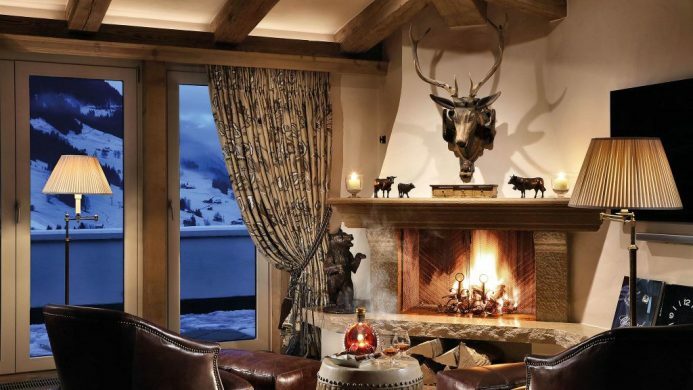 From the ski-butlers to the masseurs at their 7,900 square-foot spa, the services are superb. Fancy a little celebrity spotting to go with your ski holiday? Gstaad has attracted a veritable laundry list of stars since the ‘60s, and most of them check into the Gstaad Palace Hotel. Sophia Loren, Sean Connery, Jackie Kennedy, and more recently, Madonna and Anne Hathaway have all come through. Apparently their annual New Year’s Eve Party is legendary. If dining next to someone famous isn’t thrilling enough, there’s always Tiger Run, the steepest trail on Wasserngrat. Imagine the cool Instagram pics you’ll snap here. All paneled in pine with the occasional pop of colour, Ziller Lodge’s four suites and one room manage to be both cute and cool. The boutique lodge in Zillertal has room names befitting its location on the 4th hole of the area’s golf course, including Green Memories (pictured) and Fairway to Heaven. But winter in the Tyrol region is for skiing and Hochzillertal-Hochfügen and Spieljoch are both close by. Courchevel is within the Trois Vallées, the largest linked ski area in the world, so there’s no running out of ski runs. Here, Aman Le Mélézin stands out with its medieval fortress-inspired exterior and calming, clean-lined interior. 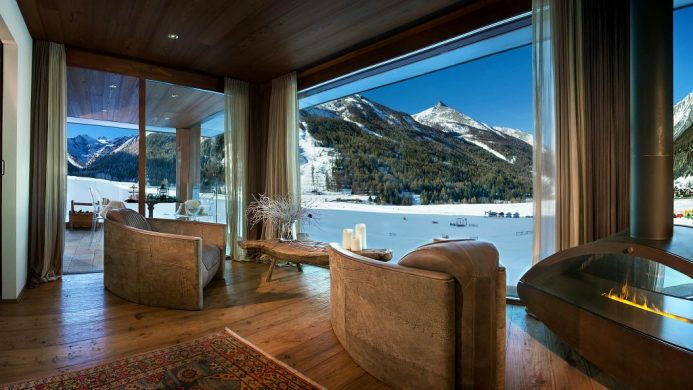 They do luxurious extras well here too, including ski butlers and serious spa treatments. 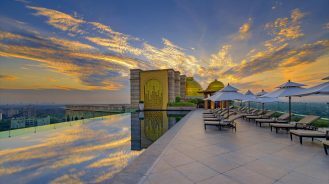 The Aman Spa occupies an entire floor, in fact, with a Thai massage room, authentic hammam and subterranean pool—the prefect apres apres-ski. In Cogne, Italy, alpine skiers can get their fix at the small local mountain, but the area is really known for its world-class, staggeringly scenic cross-country skiing. The Bellevue Hotel and Spa – Cogne makes coming in from the cold easy. Refuel with some of the 50 cheeses and 2,000 Italian wines they cellar or relax at their Gran Paradiso Springs spa with two pools, various baths and six saunas. Some rooms even come with their own sauna. 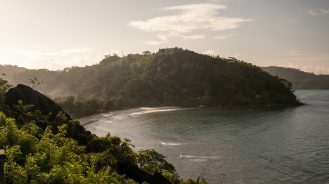 If you can’t seem to get enough skiing in the Northern Hemisphere this winter, consider extending it with a trip way down south. 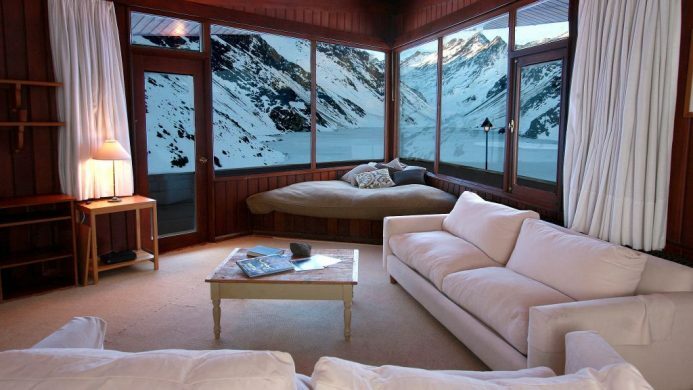 The ski season in Chile kicks off in late June, and the set-up at Hotel Ski Portillo is as effortless as it gets. All-inclusive, a stay here includes your room, lift tickets and four meals a day. 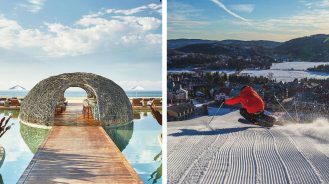 There’s a gymnasium, cinema, health clinic and daycare center—it’s like a cruise, but for ski people.